To protect and serve my customers by delivering a prompt, thorough and professional inspection of the property for a reasonable price and make sure my customer is completely satisfied with their inspection. 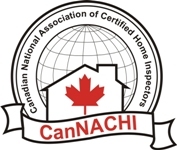 Inspections are conducted in accordance with CanNACHI Standards of Practice and Code of Ethics. Copies of these are provided at the beginning of the inspection and are also available at www.CanNACHI.COM. 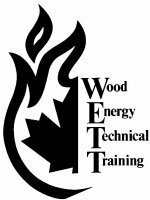 Client participation is encouraged as this is a valuable time for exchange of information between the client and the inspector.